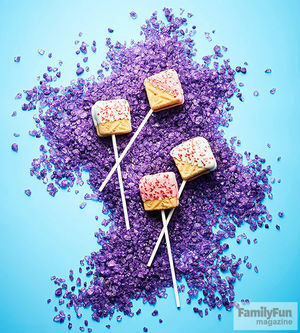 Make the most of the holidays ahead with our great ideas for crafts to make with your kids, recipes for entertaining, fun ways to decorate, and much, much more. Use our toy guides to find the best gifts for every kid on your list. 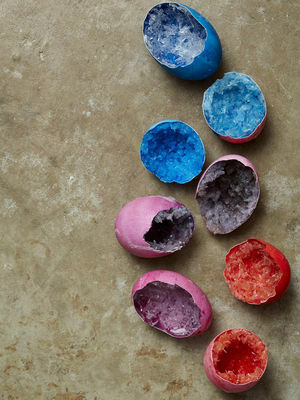 Learn creative new ways to make Valentine's Day crafts or decorate eggs for Easter. Browse our collection of homemade Halloween costumes. Get mom-tested and kid-approved recipes for Thanksgiving. You can also learn the history and traditions of the holidays you celebrate, including rituals from all around the world. So save your sanity and read our suggestions for avoiding holiday chaos, (Yes, it can be done!) 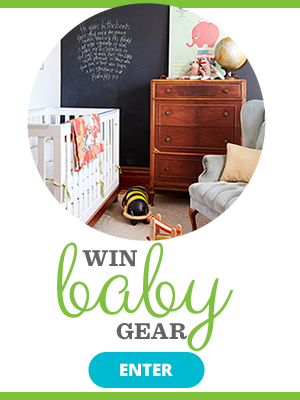 and don't forget to check out our community posts for friendly advice from fellow moms. 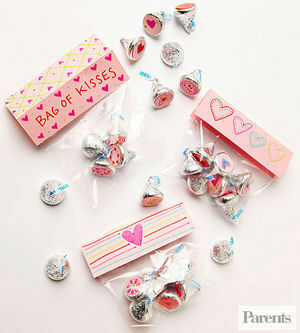 Your little one will fall in love with these sweet Valentine's Day projects. 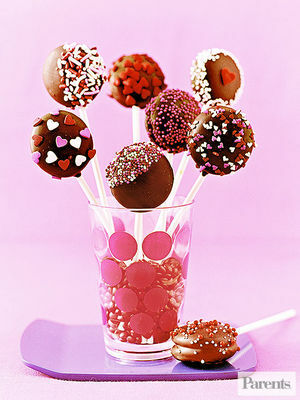 Delicious ways to show your children how much you love them this Valentine's Day. Your baby's gone from a little bean to a crawling, smiling, laughing toddler in the last year. 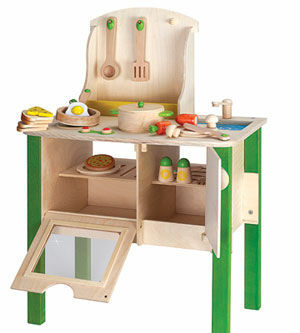 We've got the 12 presents that experts tell us are developmentally right for your child and cool for parents as well. 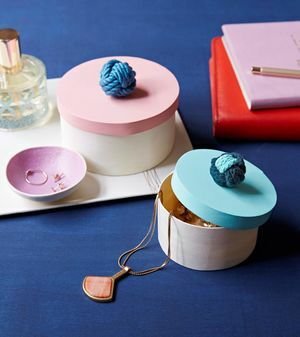 We guarantee your lady's first Mother's Day will be the best with our unique gifts and activity ideas--they'll help you step up your game from good to great! What better day to tell family and friends you're expecting than on a holiday that's all about love? 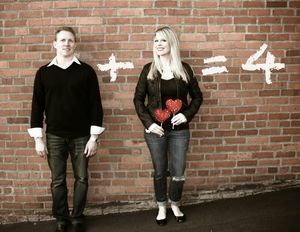 These 15 moms have inspiring cupid-approved ideas for making a pregnancy announcement with heart. Moms love nothing more than a handmade present on Mother's Day. 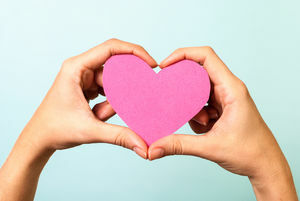 Help the kids make mom feel special with a creative gift from the heart! Your 3-year-old is a complex person now, with thoughts, interests, and greater control of her body. She's also got a longer attention span, so she can focus on make-believe, games, craft projects, and more. 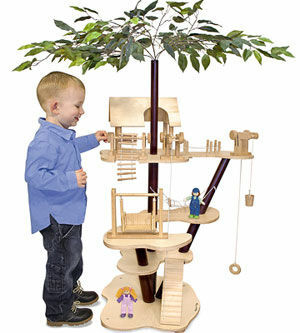 Here, 13 great gifts for 3-year-olds that experts -- and kids -- love. 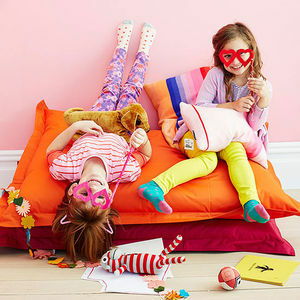 Heartwarming projects your child can share with friends and family. Terrible? We call the twos terrific. 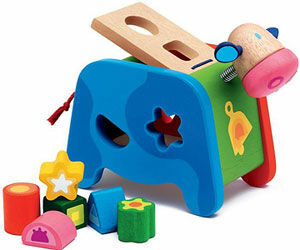 Here, the toys that will keep her busy--and that experts say will boost her brainpower too. Grow way-cool crystal geodes with just a few household basics. 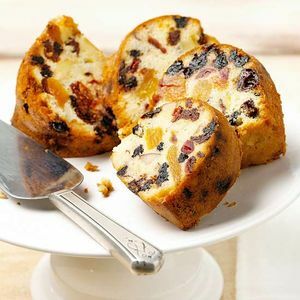 Have you ever wondered why people gift fruitcakes at Christmas and chow down on turkey at Thanksgiving? We did some digging to find out why we eat certain foods on specific days of the year. How do you want to spend your special day, Mom? Get some ideas here, and let your family know. 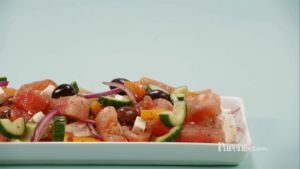 Try this kid-friendly twist on a classic Greek salad. It's like summer in a bowl! Craft a pair of lovely specs for your kiddo this Valentine's Day. 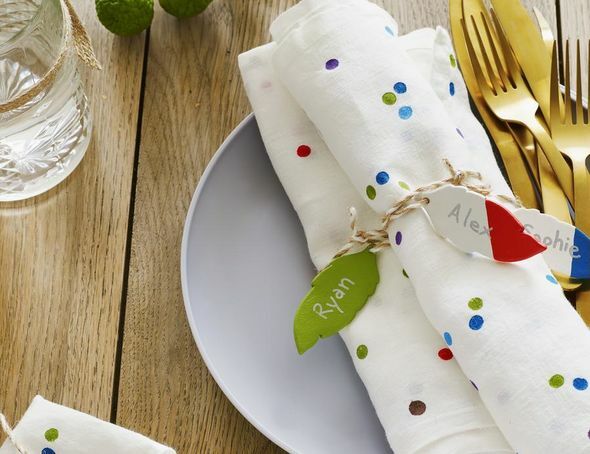 Kids love any reason to have a party, so why not celebrate some of the world's major holidays this year? 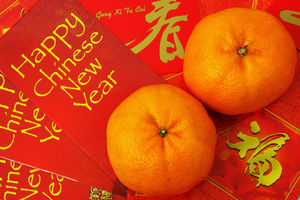 You'll teach your child about different cultures and maybe pick up a few new family traditions. 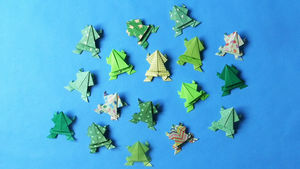 Teach your child how to fold a sheet of origami paper into a frog. 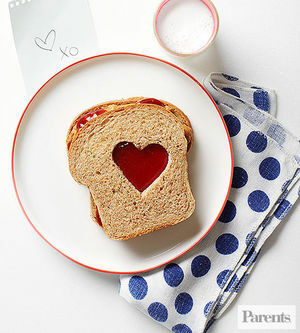 Show your affection this Valentine's Day with these creative, heartfelt recipes. 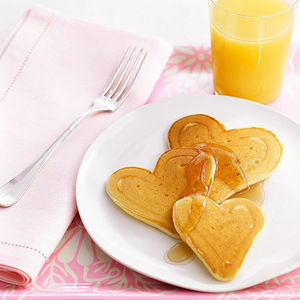 From breakfast to lunch, and dinner to dessert, every meal on February 14 is a chance to show your kids how much you love them. 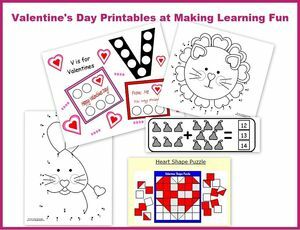 Help your child make her own Valentine's Day cards this year! 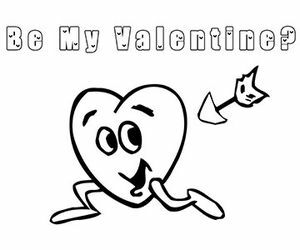 We make it easy with click and print coloring pages. 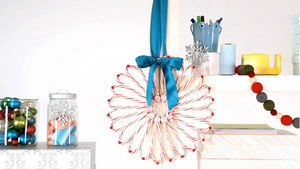 Candy, a piece of cardboard, and a hot-glue gun are all you need to make this festive wreath. 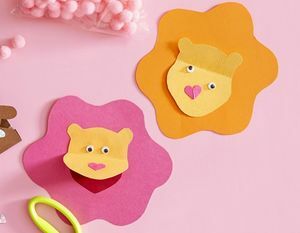 Turn paper hearts into adorable animal valentines that the kids can make. 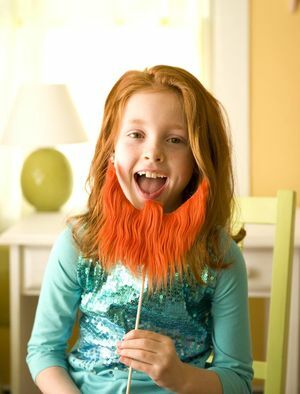 Celebrate the luck of the Irish with one of these sweet projects. QUIZ: What's Your Elf on the Shelf Style? 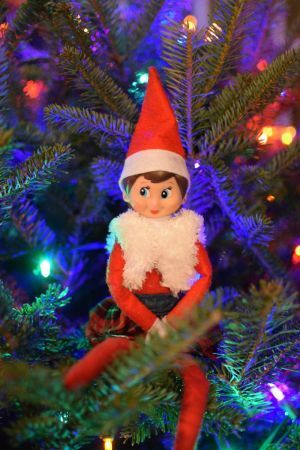 Are you a merry mama or a petulant parent when it comes to your Elf on the Shelf? Take our fun quiz to find out.